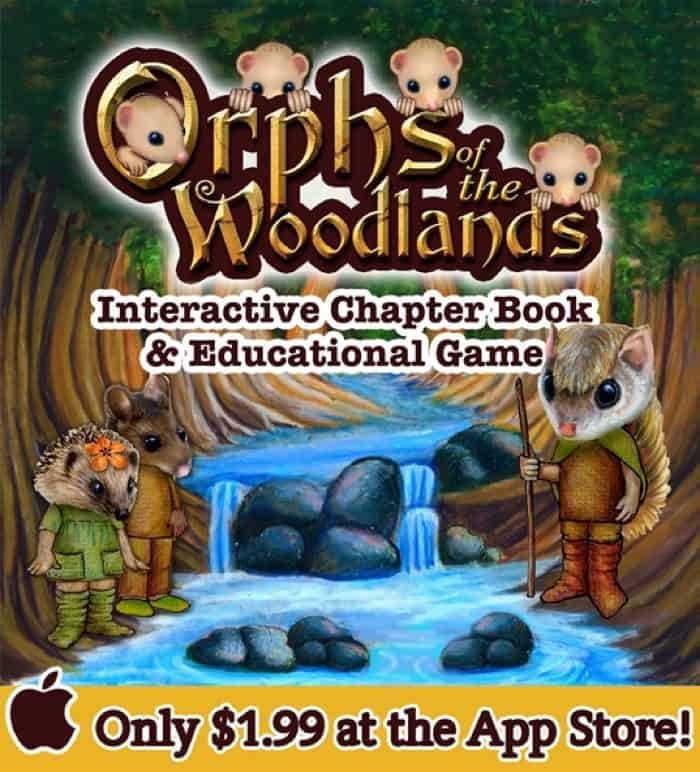 Orphs of the Woodlands is an educational app that works on your iPhone or iPad. Mini has been using it on both and it syncs up well. 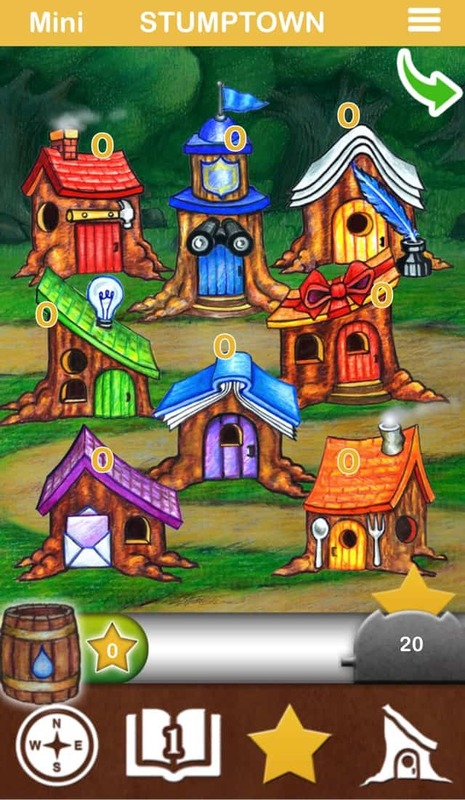 The recommended ages are 9-11 but if a child can read I think they will love this app. 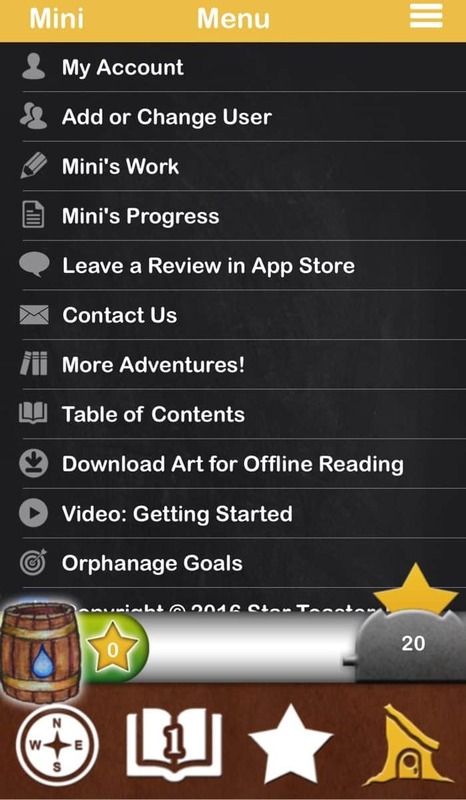 The app is set up as a chapter book that focuses on a flying squirrel that is helping take care of orphaned animals. Animals are Mini's thing so this was a fairly easy review for us. Kids do various jobs to help care for the orphaned animals. The different jobs focus on different subjects, like science, math, vocabulary, and more. 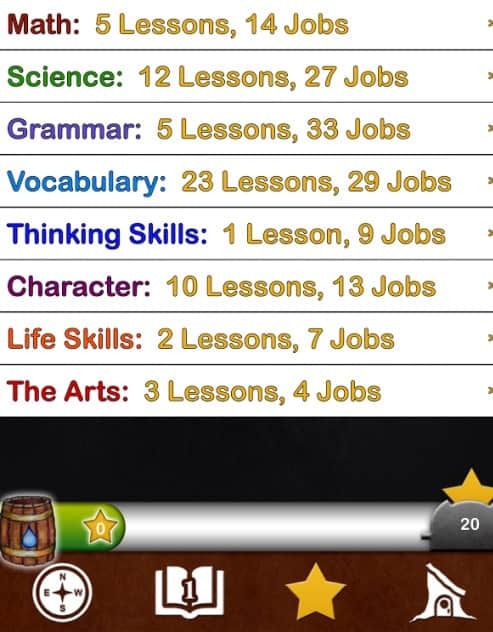 Jobs completed earn kids stars. They then use the stars to get what the animals need. Throughout the story there are words that can be clicked that open up into a section called Learn to listen and listen to learn. These sections teach the child about different words used in the story, such as the definition of the word. Here's a few things I love about Orphs of the Woodlands. Mini just fell in love with this game because it is a reading adventure. It’s not a book, it’s an interactive way to read and it’s awesome. 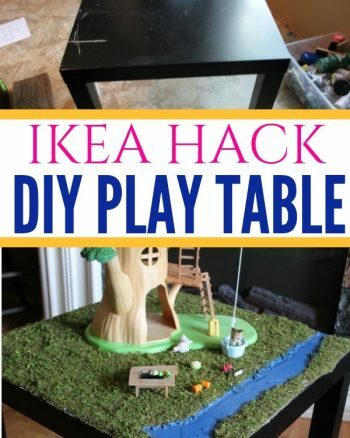 I think this would be great for someone who is struggling with “loving reading.” It really opens up the portal to help a child love reading. It also encourages a love for reading and improves overall reading comprehension. You will notice as you’re using Orphs of the Woodlands that there is so much to be learned. It’s an interactive book that includes things like vocabulary rollovers, disappearing ink, recipes, letter groups, memory games, music, sound effects, and a lot more. 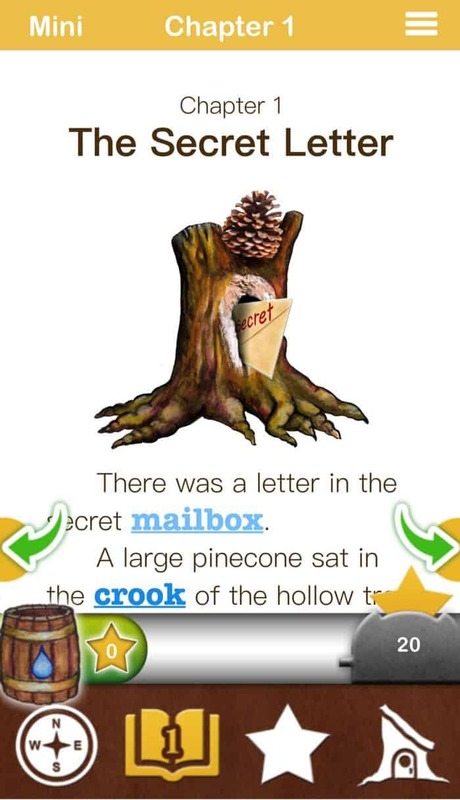 Mini has learned so many different NEW vocabulary words while reading/using this app. I also say it’s an academic treasure because your child will get exposed to subjects like math, science, language, vocabulary, thinking skills, and much more! Something else I loved about the Orphs of the Woodlands is that Mini is learning a lot about character. When I say character, I mean building up her character. She’s learning how to do her best, try and learn something new every day, and about being trustworthy and also about leadership. Mini has really started to enjoy reading over the Summer. She enjoyed the “story”. It kept her engaged and oftentimes she'd skip over jobs just to keep reading. I would have her back up and complete the job and then she'd read more. I did set a time limit for each day just so she didn't read the whole story in one setting. I love that she's learning without working to learn. We take Summers easy when it comes to school work and only work on a few things. I'm able to have her use the app and I don't have to count it as school work. 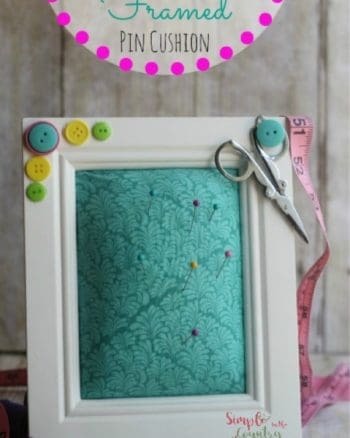 I also love that I'm able to see exactly what she's working on and how much she had done. 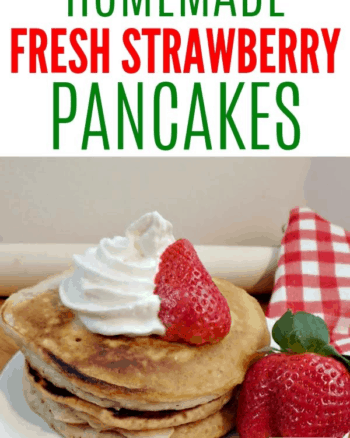 You know I'm all about homeschooling on a budget and you can add this learning fun to your homeschool day for just $1.99. You can also use it for more than one child. You can add a new user in the settings area. Interested to see if it's for you? You can download a free trial of the app right here. 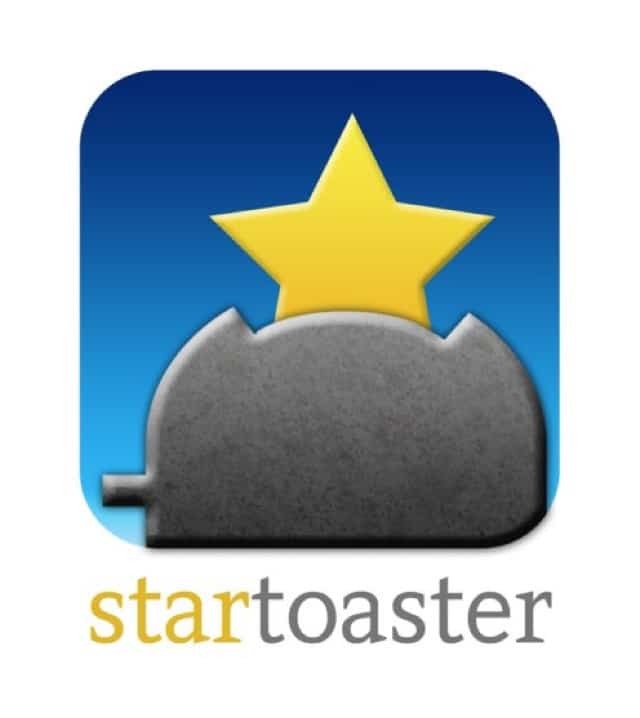 Several of The Crew reviewed this app, be sure to click the banner below to read their thoughts. Thank you for your great review of “Orphs of the Woodlands at Tangletree”. It was fun to read. You gave your readers a real feel for the program. Your kind words encouraged us as we work on the next book. Thank you for taking the time to review “orphs”. Please tell Mini we appreciated her help, too. It was a pleasure to work on this review. We look forward to the next book. Thank you for stopping by!